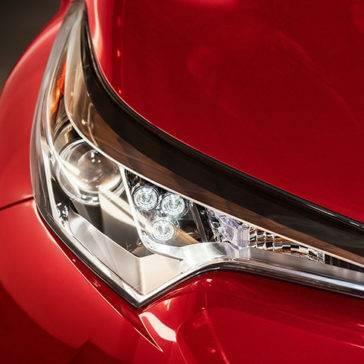 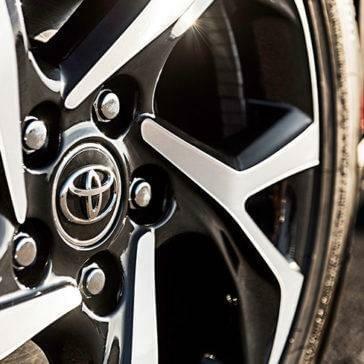 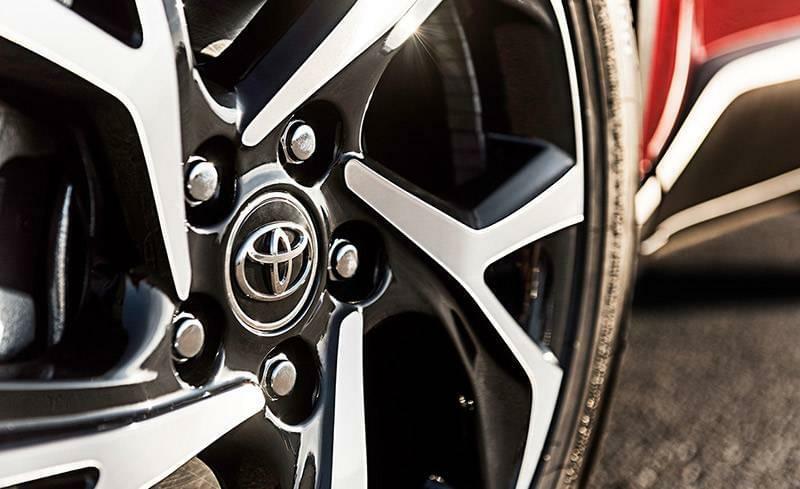 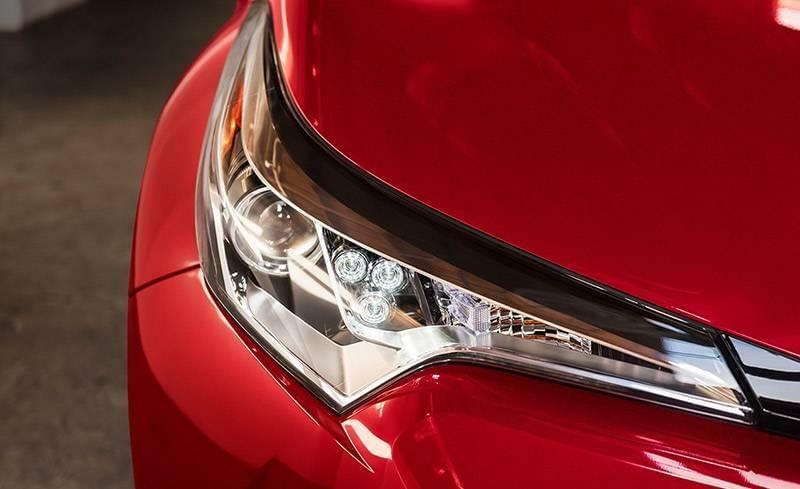 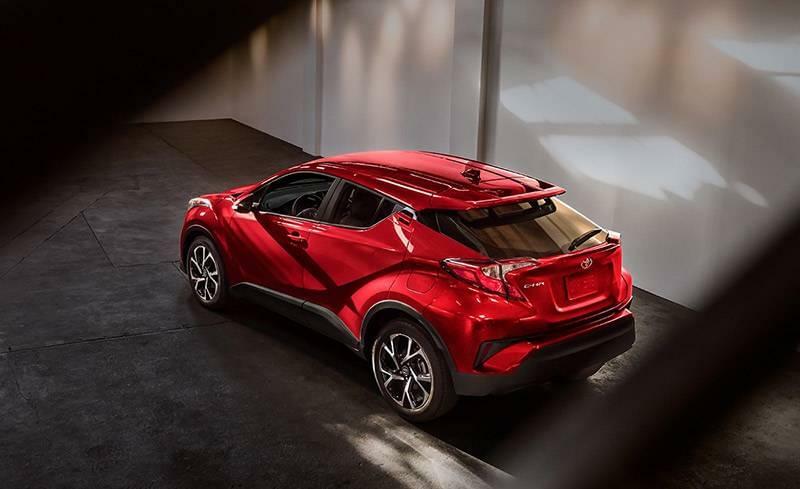 The new 2018 Toyota C-HR carries state-of-the-art safety technology that has yet to trickle down to the segment’s less-advanced contenders. 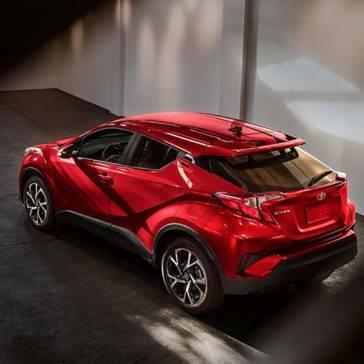 The 2018 Toyota C-HR is a new vehicle, and it has already rewritten the rules for the compact crossover segment by delivering state-of-the-art technology as standard. 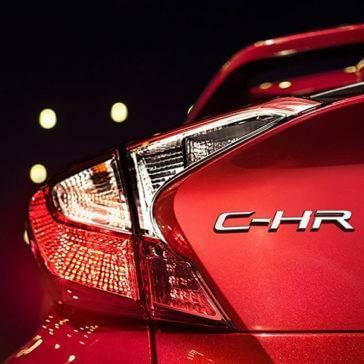 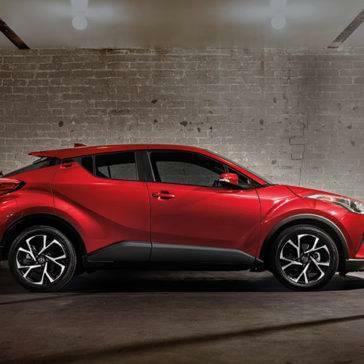 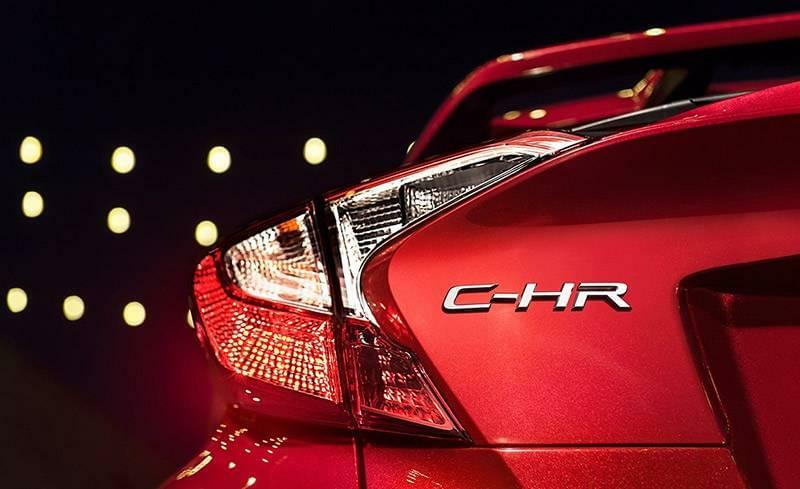 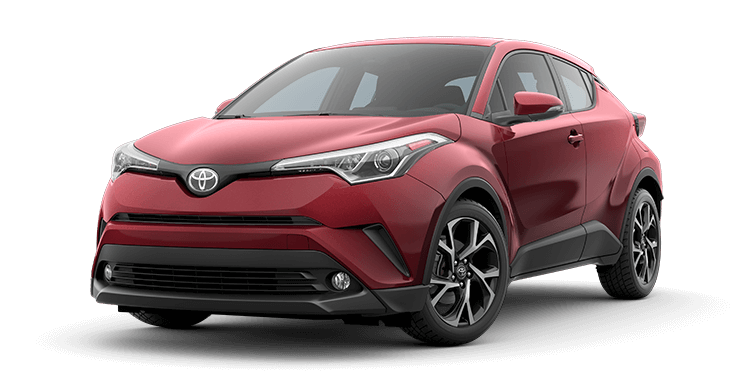 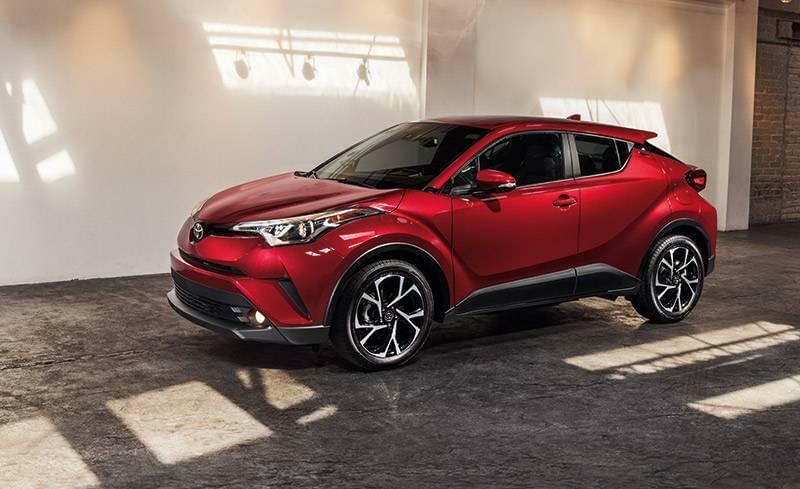 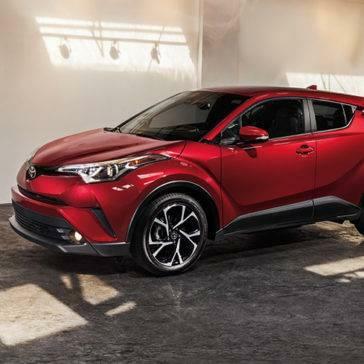 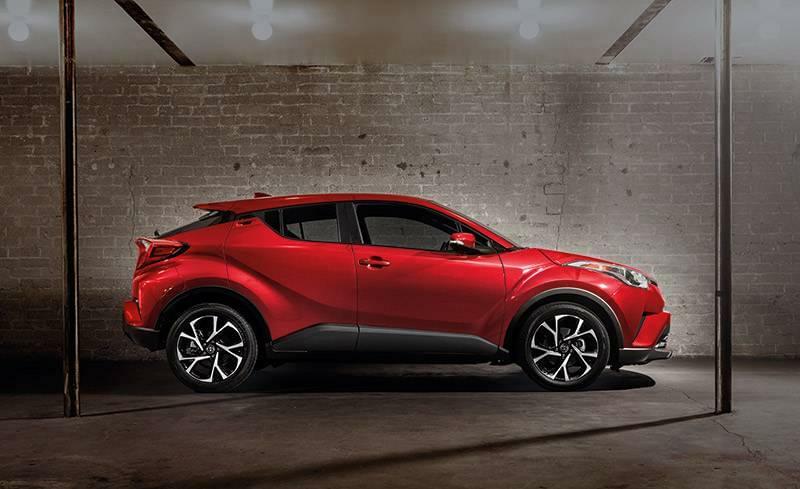 Boasting advanced body construction and a sophisticated powertrain, the 2018 Toyota C-HR brings dynamic performance to the compact crossover segment. 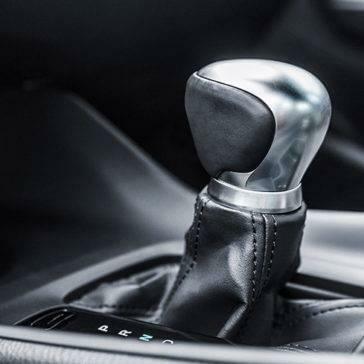 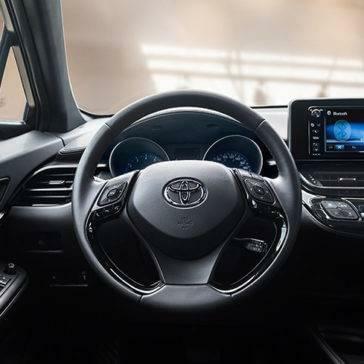 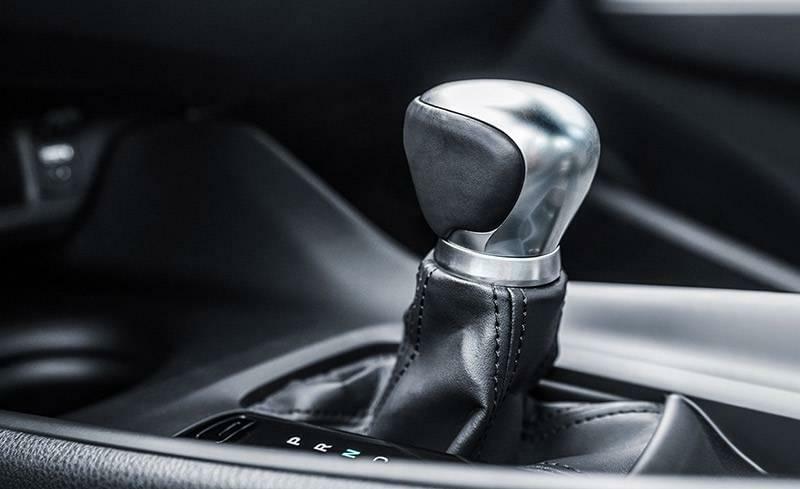 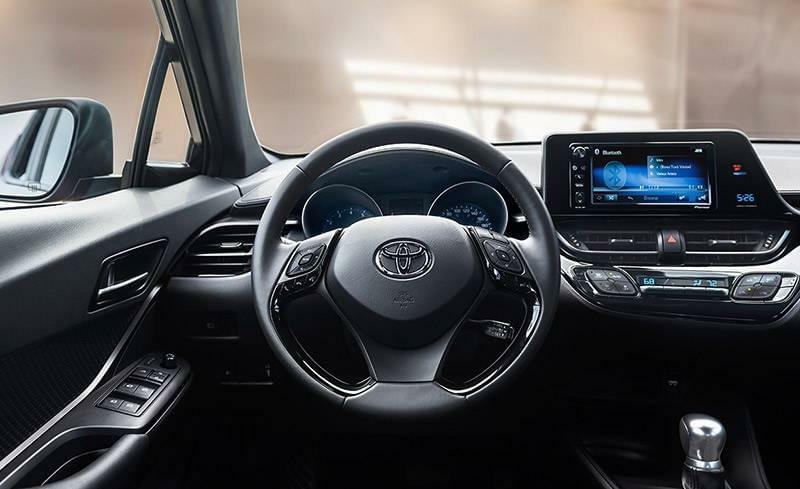 If you’ve grown use to compact crossovers that use substandard interior fittings and features, the 2018 Toyota C-HR interior will be a welcome breath of fresh air.